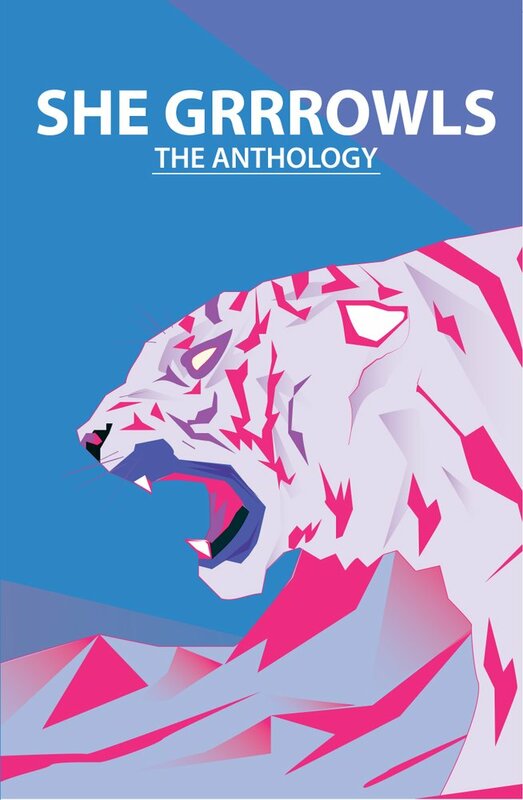 The debut She Grrrowls anthology from Burning Eye Books, edited by Carmina Masoliver. The debut She Grrrowls anthology from Burning Eye Books, edited by Carmina Masoliver. New and existing work from poets who have featured at the event over the years: Bridget Minamore, Joelle Taylor, Sabrina Mahfouz, Selina Nwulu, Rachel Long, Ailsing Fahey, Sophie Fenella, Jasmine Cooray, Esther Poyer, and Belinda Zhawi, plus introductory poems by Carmina Masoliver and Rowena Knight. Featuring illustrations by Natalie Cooper, and cover design by Matthew Dickerson.